For those who like their leisure activities passive, this is an ideal spot to relax. Feeding the ducks at the water's edge is about as energetic as it gets! 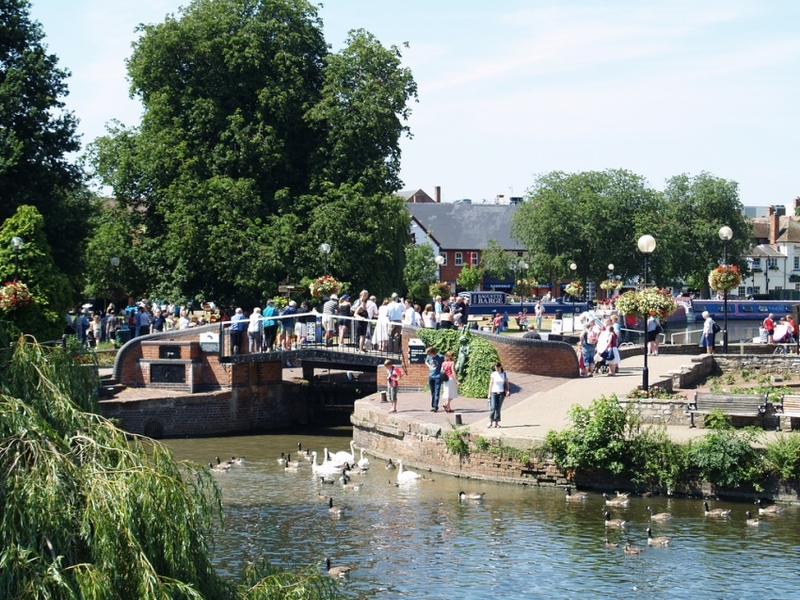 However, there are lots of things to see including the colorful narrow-boats moored in the canal-basin and the impromptu street-entertainers. And that is not all. On one side of the gardens is the splendid Royal Shakespeare Theatre, and on another is the truly inspirational Gower Memorial. 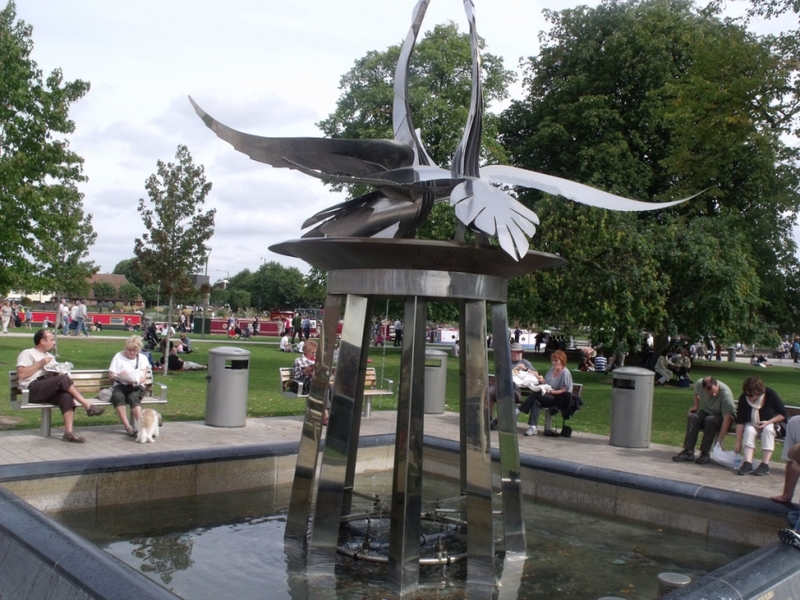 The Gardens are also just a short walk from the town center, making them particularly popular with visitors recovering from whistle-stop tours of Stratford's heritage sites.